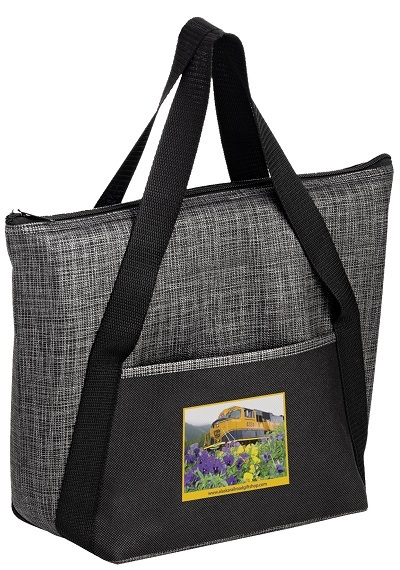 NEW Insulated Non-Woven & Pearl Wool Blend Tote. 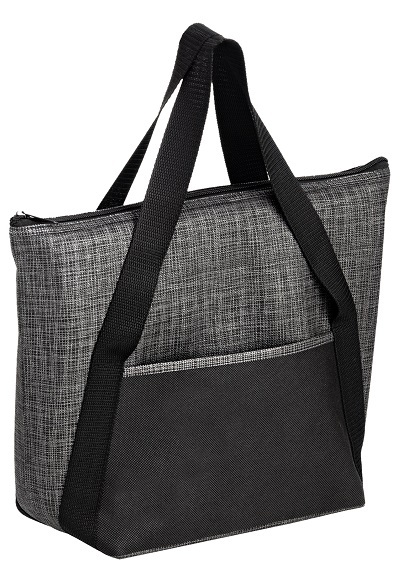 Take your lunch break with class with this new insulated tote bag. Features a front pocket, zipper closure, larger capacity, and 238 GSM Pearl Wool / Insulated Non-Woven blend to keep your food hot or cold. 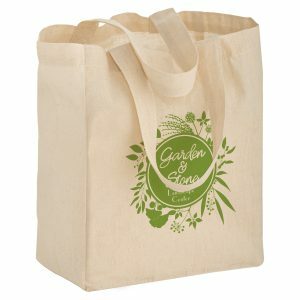 Pricing is per bag with 1 Color / 1 Side – Screen Print. See IMPRINT DETAILS for set-up charges. This tote bag is part of our new sports & academics line. It’s great for any type of event. 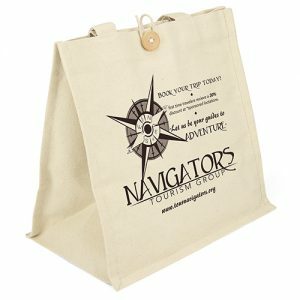 These tote bags are high quality, durable, and imprinted with your company logo. Call us today at Custom Green Promos for pricing on these awesome non woven bags.